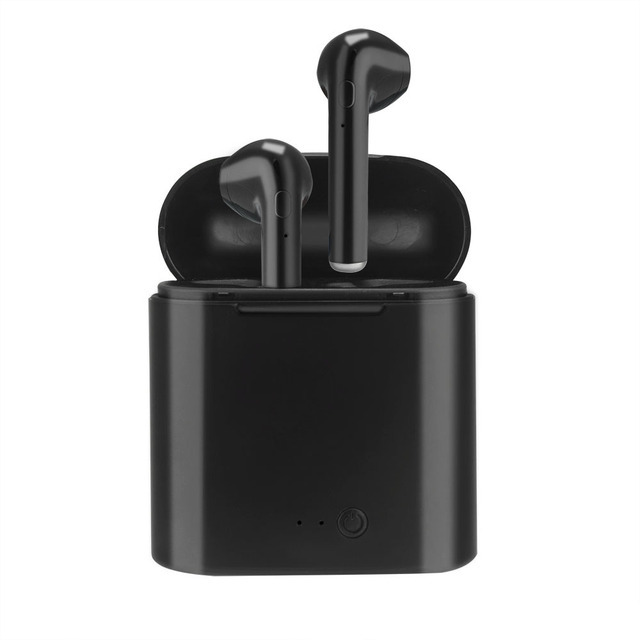 DropSpotter | Product Details | "I7 TWS Twins Mini Bluetooth V4.2 Earbuds Wireless Earphone Stereo Headset For IPhone X 8 8 PLUS 7 plus 7 6s 6 plus"
It is sold by a seller in China (Guangdong) and has ePacket shipping availability to 0 countries. Cheap Bluetooth Earphones & Headphones, Buy Directly from China Suppliers: I7 TWS Twins Mini Bluetooth V4.2 Earbuds Wireless Earphone Stereo Headset For IPhone X 8 8 PLUS 7 plus 7 6s 6 plus Enjoy ✓Free Shipping Worldwide! ✓Limited Time Sale ✓Easy Return.